Infused with Sandalwood & Patchouli oils for a clean, masculine scent. Start with a great shave, and finish in great condition. 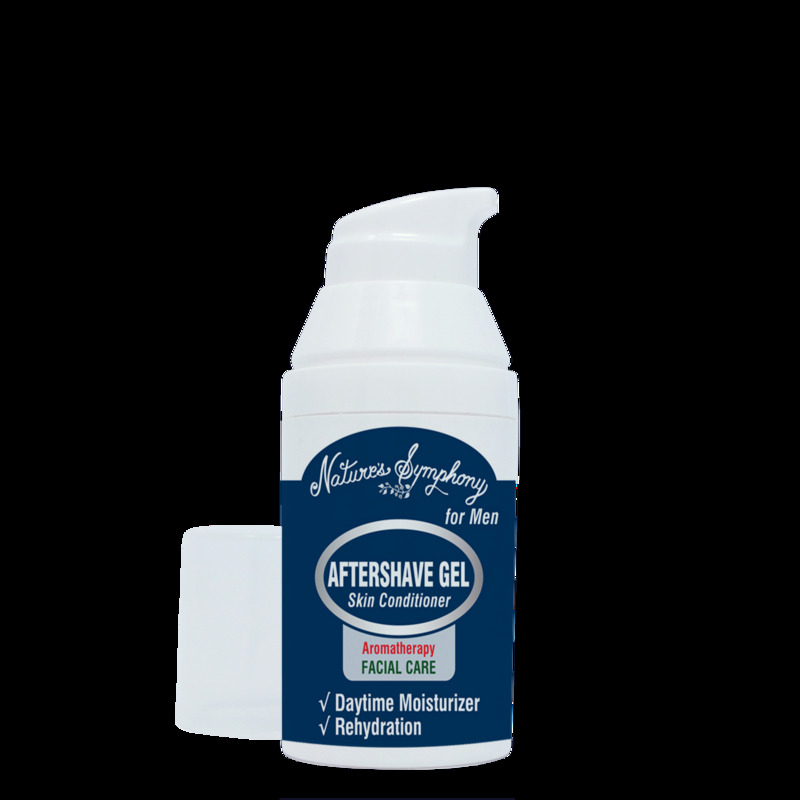 this conditioning gel helps you come face to face with smooth, clean and revitalized skin. Helps lock in moisture with non-greasy, hydrating emollients; Refreshes just-shaved skin. 2. Apply to finger tips; rub in a circular motion onto face and neck.